Here at Klini.com, we provide a number of useful products to improve your health and wellbeing. Click below for more information about each product. The ultimate relaxation experience. Includes the klini, a collection of relaxing music to use with the chair, and instructions for setup and use. Each Klini is constructed on demand with customization in leather, feaux leather, tan and black. Embrace the Presence provides a simple set of easy-to-perform movements that improve your energy and health. Increase your awareness of the energy around you. Improve mood, sleep and much more. The Body Balance System, a complete package designed to give you control of your choices and to help you reach your perfect weight and fitness goals. Order now to begin improving your health and wellness. 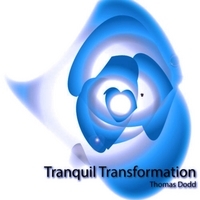 A relaxing instrumental CD containing embedded frequencies tuned to the body chakras. 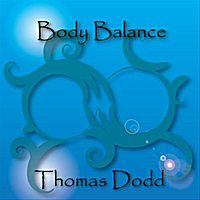 The CD is designed to produce deep relaxation, resolve subconscious issues, and open and strengthen all the chakras. A CD designed to help in the process of overcoming and eliminating addictive behaviors such as smoking, over eating, and other bad habits. The theta wave and embedded frequencies take you to a deep state of relaxation. Guided meditation imagery helps to replace old negative patterns with new positive ones. 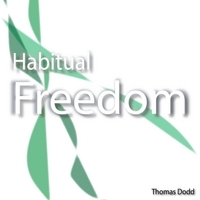 Gain permanent freedom from your habits now!